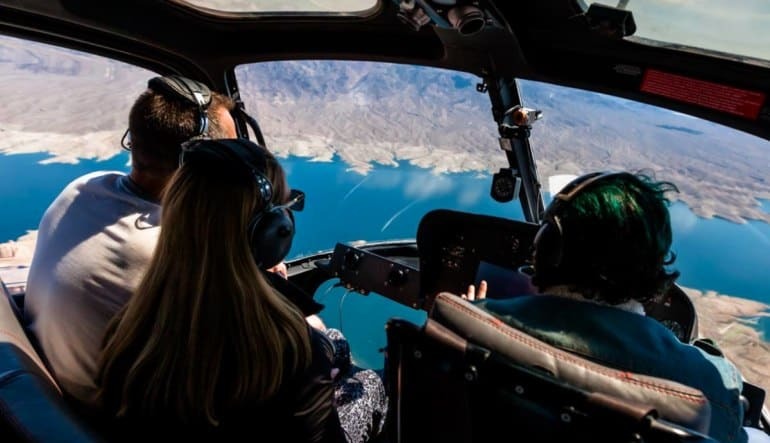 Your excitement will build as we take to the skies with the best-selling, most popular tour, the canyon floor landing picnic! 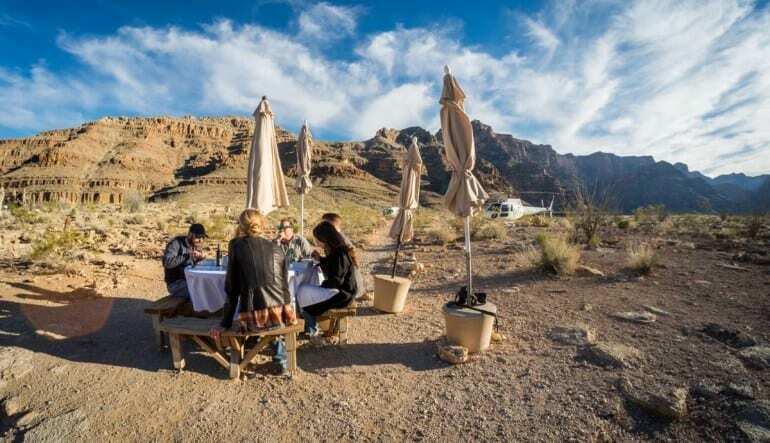 Your excitement will build as we take to the skies with the best-selling, most popular tour, the canyon floor landing picnic. 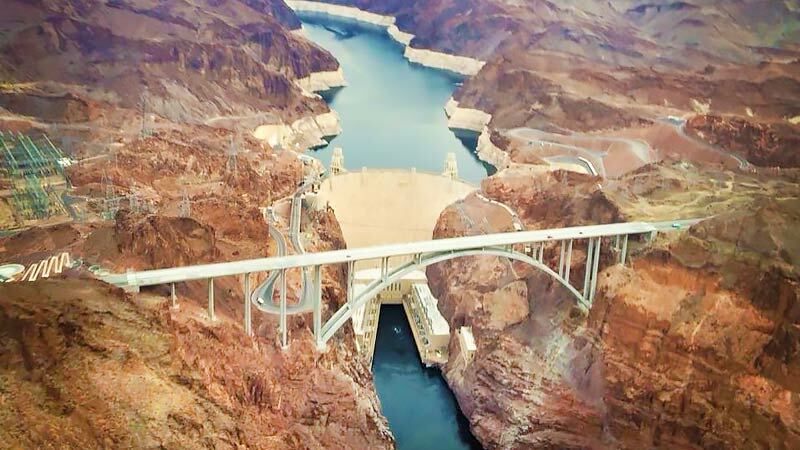 This tour will fly you over Lake Mead, Hoover Dam, and The Grand Wash Cliffs, all in route to the Grand Canyon. 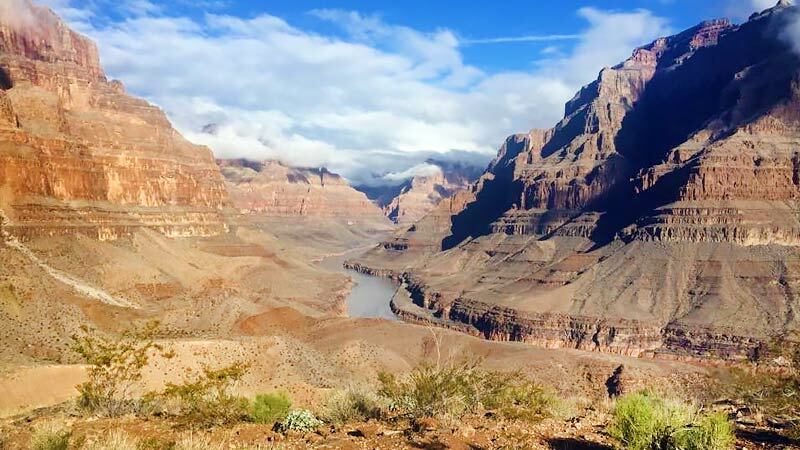 The scene will take your breath away as we fly into and through the Grand Canyon, traveling nearly 10 miles! 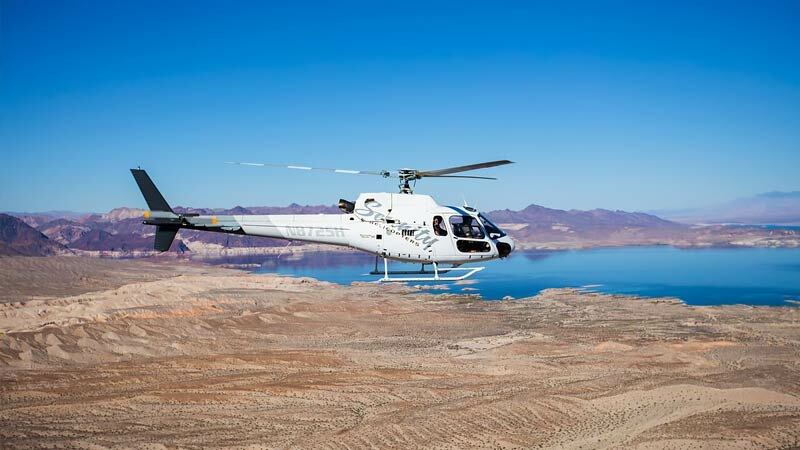 You will land nearly 4,000 feet below the rim at a private landing site. Enjoy a complimentary champagne picnic lunch, take pictures, or just soak in this experience of a lifetime. Landing nearly 4,000 feet below the rim at Serenity's private landing site! Our adventure was absolutely fantastic and we will definitely do it again at some point. I highly recommend it! Everyone was great to work with, our pilot was out of this world! thanks again so much! Absolutely incredible. 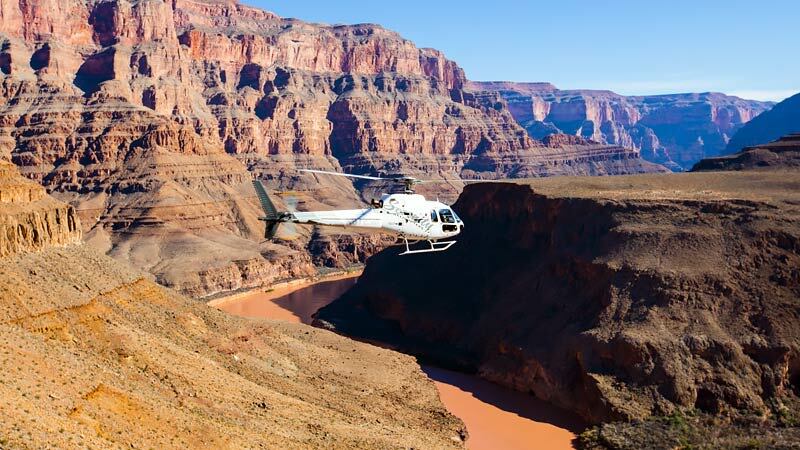 The best way to see the grand canyon. The effort that everyone in the team goes to is outstanding. It is a total "experience". From the shuttle into the airport with great music selection, to the comfortable waiting area with drinks and kind staff. The helicopter ride was smooth, we felt very safe. Mike Love had the most perfectly timed music, we were emotionally moved by the beauty and he was so knowledgable. Will be recommending it to everyone we know who visits the area! Such an enjoyable one of a kind experience. Indescribable. Our pilot Christy was amazing and fun. The whole experience was lovely. Staff was friendly - our driver was so nice and knowledgeable about the area. Would absolutely do this again in the future. Great company and the flight was smooth and exhilarating! Had to reschedule and it was extremely easy too! Will highly recommend it to anyone going to Las Vegas or in the area! Passengers weighing 250 lbs or more will be required to purchase a "comfort seat"